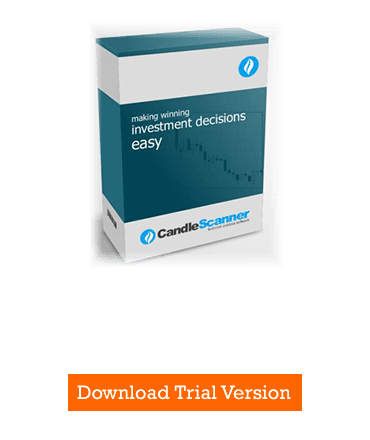 In this video I described how to measure the efficiency of a candlestick pattern. If Stop Loss price level is reached within test period, the highest price reached prior to Stop Loss is used to assign the pattern occurrence to appropriate efficiency level (i.e. FALSE, LOW, MEDIUM or HIGH).